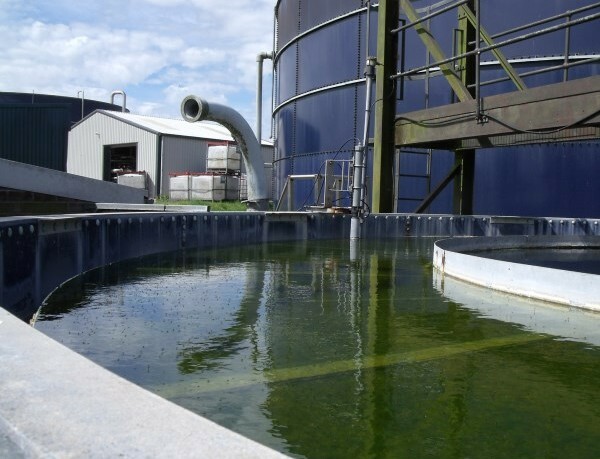 In order to comply with environmental regulations, the food and beverage industry relies heavily on constant monitoring and control of wastewater and effluent, before discharge from the plant. Additionally, if process plants fail to be vigilant when it comes to monitoring all areas of waste treatment, the results can be unsuccessful. Partech’s water instruments are used by Dairy Crest’s Davidstow cheese processing plant in Cornwall to ensure that all of the wastewater and effluent associated with the manufacturing process is treated and analysed before it’s discharged into the River Inny. So how much water does Dairy Crest have to monitor in this particular instance? The effluent treatment plant has an inflow of 1,800 and 2,200m³ of wastewater every day, with the prospect of a potential 2,600m³ worth of discharge. So what does Dairy Crest’s wastewater contain? Mostly washes from vats and tankers, which include high levels of fat, COD and pH. EA discharge compliance levels include suspended solids up to or equal to 20ppm, ammonia at 7ppm and TOC at 30ppm, while pH is required to be monitored between 6 and 9 pH. There are daily recordings of the effluent stream with an effluent sample being taken every 15-20 minutes for the laboratory to analyse, allowing them to register daily OD readings. Additionally, the monitoring of suspended solids or turbidity in wastewater in the dairy industry is a key part of being able to assess the quality of the effluent in respect of meeting consent levels. Partech has a host of key instruments in the Dairy Crest plant to ensure that the whole treatment process is carefully monitored. In 2003, the Davidstow creamery invested in a huge expansion program, which saw the effluent treatment plant upgraded—a venture resulting in millions of pounds spent. Part of the upgrade included the installation of an MBR system and an additional aeration tank (AT3), which provides the feed to the MBR system. These work with the Dissolved Air Flotation (DAF) and AT2 aeration tank, which feeds into the settlement and Lockertex filter plant. The AT3 aeration tank features Partech’s Oxyguard DO monitor which measures dissolved oxygen levels and ensures that the treatment process maintains the correct levels for effective treatment. Partech’s Oxyguard sensor is mounted into the tank using the Pioneer Mounting System, which allows the probe to remain in a fixed position 18 and 20 inches below the surface. Additionally, the Partech Turbi-Tech 2000LS turbidity monitoring system is utilized in the Lockertex filter system where a sample is taken every 20 minutes, just prior to discharge. For more information about the use of Partech Instruments in the Dairy Crest plant, click here.